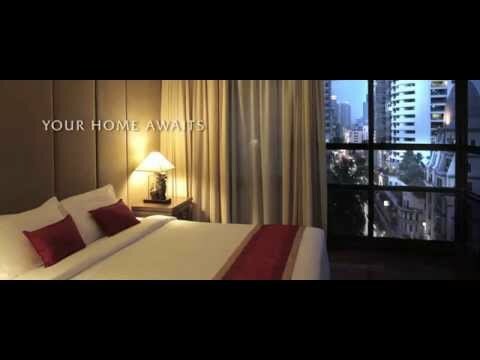 Bangkok freehold condominium for rent. This high-rise residential building is located on Sukhumvit Soi 24, with a full range of facilites including swimming pool, tennis court and fitness club. Easy access to the sky train, Rama IV Road, schools, hospitals and the Emporium shopping center.